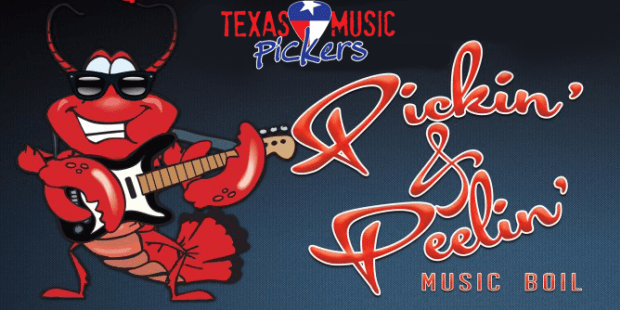 It’s almost time for our 3rd Annual Pickin & Peelin Music Fest! This year we’ll have 10 artists, indoor & outdoor stages, crawfish, and Cinco De Mayo Festivities! So mark your calendars for May 5th, 2019 at The Tap in College Station! Lineup coming soon!